Apple has started to run four new iPhone X commercials. 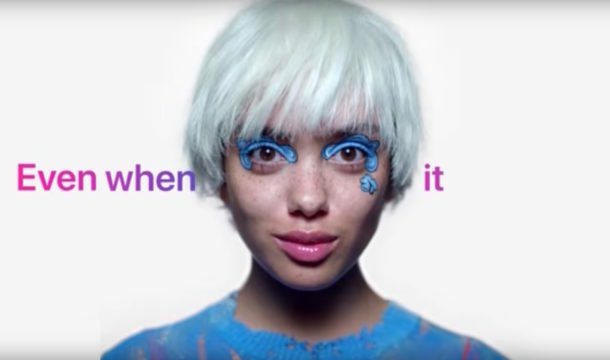 Three of the advertisements focus primarily on Face ID, and the fourth commercial demonstrates the Animoji, the animated emoji icon feature available in the Messages app for iPhone X. 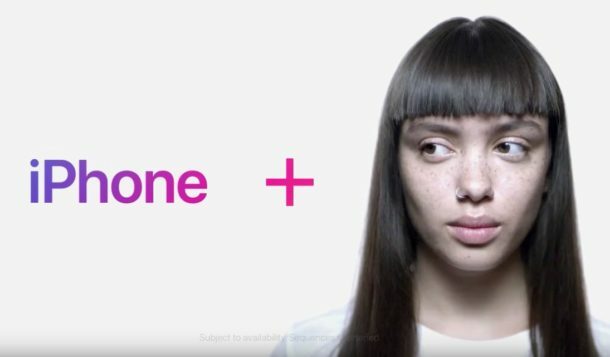 Each commercial is soundtracked to a pop song and prominently features a persons face to demo the iPhone X capabilities. The videos are airing now on television and have also been embedded below for easy viewing. 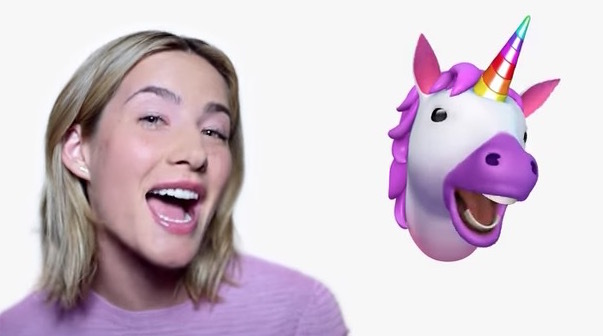 The “Animoji Yourself” commercial focuses on iPhone X Animoji capability, which lets you use the front-facing iPhone X camera to create an emoji icon that mimics your facial expressions and head movements, which can then be sent to someone via Messages. The song being lip-synced by the woman in the video is titled “All Night” by ‘Big Boi’. “Knows You When You Change” shows a person going through some dramatically different personal styling decisions, with the implication being that iPhone X will recognize you even if you change your appearance. The soundtrack is a song called “Attitude” by ‘Leikeli47’. “Introducing Face ID” demonstrates Face ID being used to unlock an iPhone, logging into apps, and authenticating payments with ApplePay. The song soundtrack is “Turning Heads” by ‘NVDES’. “Opens in the Dark” highlights the capability of iPhone X to recognize a face even in the dark, and still unlock an iPhone X and use Face ID. The song being played is is “Off The Radar” by ‘Noga Erez’. These new iPhone X TV commercials are separate from the Holiday 2017 Apple commercial featuring the fantasy dancing sequence that shows off iPhone X and AirPods. It’s worth pointing out that while Face ID is a prominent new feature on iPhone X, the iPhone X can be used without Face ID if desired, and you can also reset Face ID if need be to use a different face for unlocking a device if necessary, or even temporarily disable Face ID if need be. If you like watching Apple commercials or perhaps you want to know the songs from one, you can checkout other Apple commercials too. People actually want this rubbish lol? More iPhone clutter. Yellow emoji wasn’t enough, being that there are no yellow people and it worked for everyone. Yet, Apple comes up with this garbage. May be fun for preteens but is this Apple’s target consumer? Come Apple, you can do better than this. Maybe? What is the name of the woman in this commercial? She’s beautiful, I fell in love with her sardines.